In partnership with Outlanda Events, Aintree Equestrian Centre brings you the new Aintree Collection of fashionable equestrian related clothing, luggage and accessories. All our products are available to order via the web shop. If you would prefer to choose your garments in person, the Aintree collection stand will be open at most of our events and is situated around the main arena. Completed in 2007, the Aintree Equestrian Centre was designed specifically to provide a venue for Equestrianism and is now a showpiece in itself. 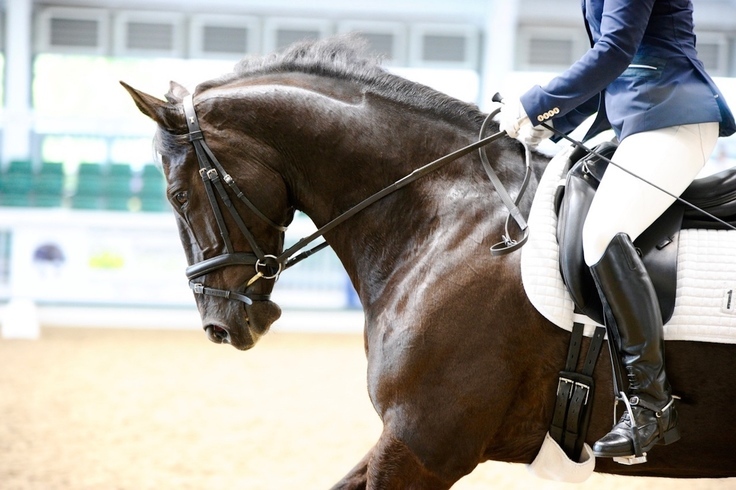 Set up in the inspiring location of Aintree Racecourse, home of the Randox Health Grand National, Aintree International Equestrian Centre boasts some of the very best facilities for equine stars of the future. The Aintree Equestrian Centre is available for competitions or private hire. 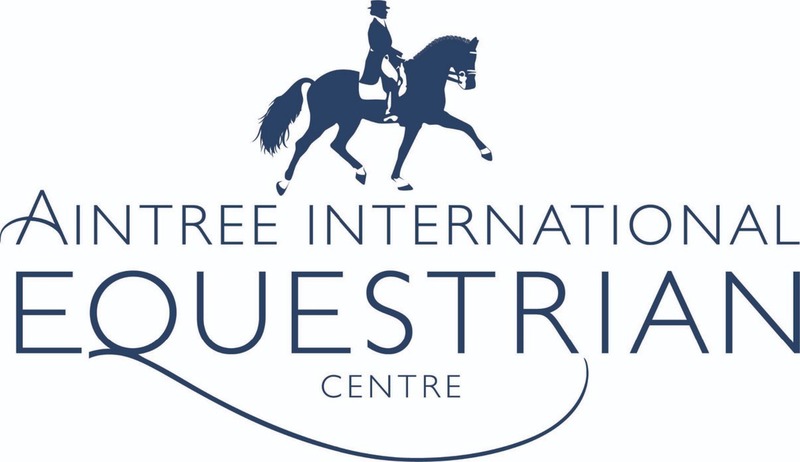 Aintree Equestrian Centre is currently the home of the ROR Championship Show, STARS Champion of Champions Event, The Dodson and Horrell National Amateur and Veteran Championships as well as hosting Camps, training days and lecture demos. The arena is also suitable for hosting horse sales, equine trade related events, clinics and can be easily adapted to suit all requirements. a range of smart functional equestrian leisurewear. The initial range consists of jackets, waistcoats, hoodies, polo shirts and the Aintree luggage range. New products will be added as well as seasonal specials so keep a look out on the shopping page. Please get in touch with Aintree Equestrian Centre using the contact details below.